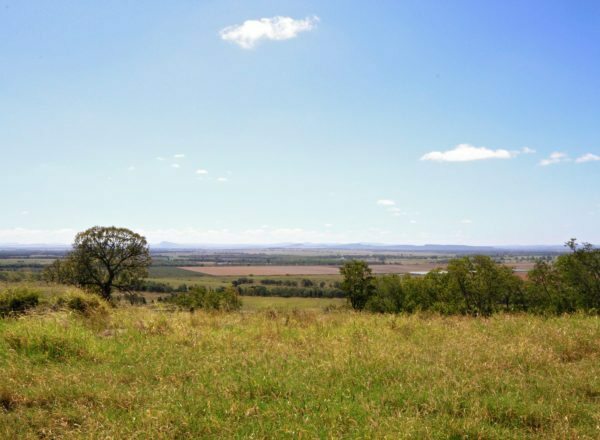 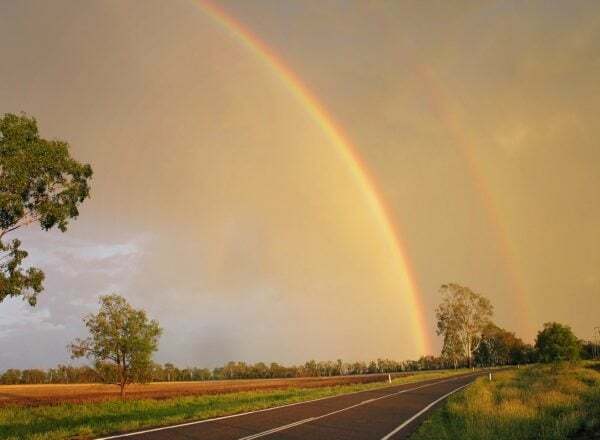 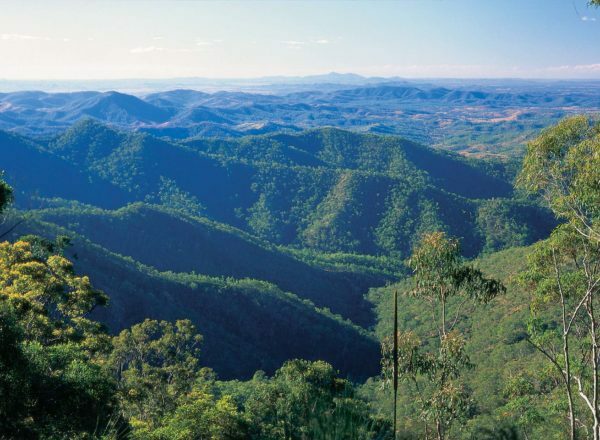 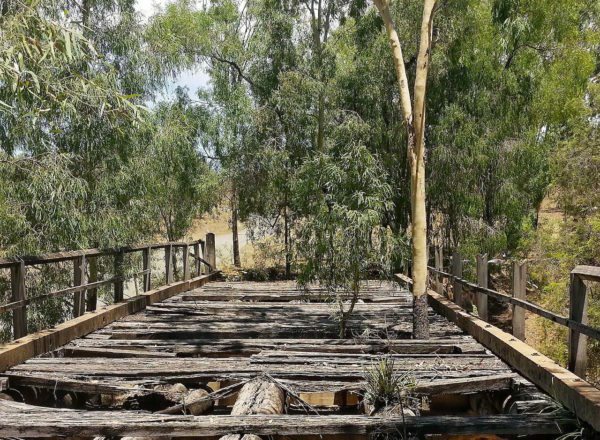 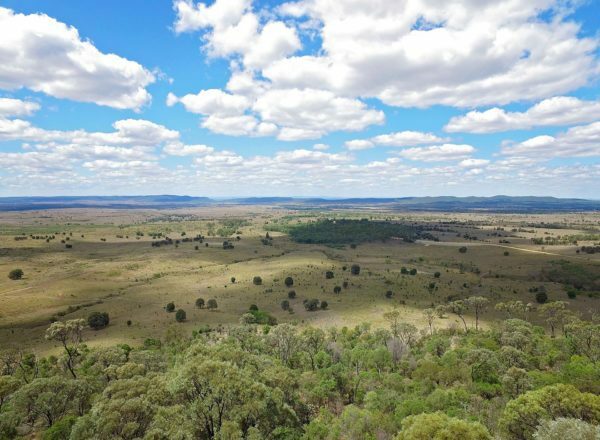 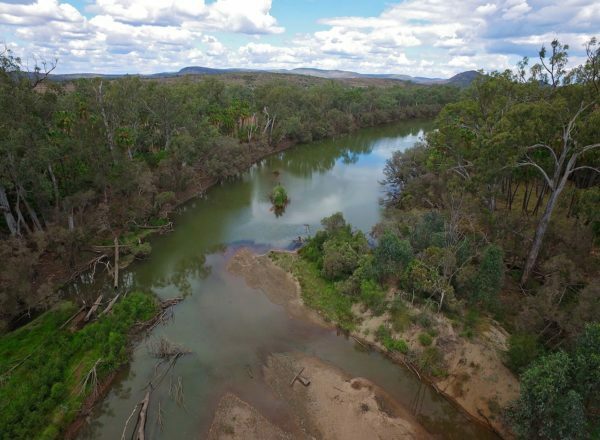 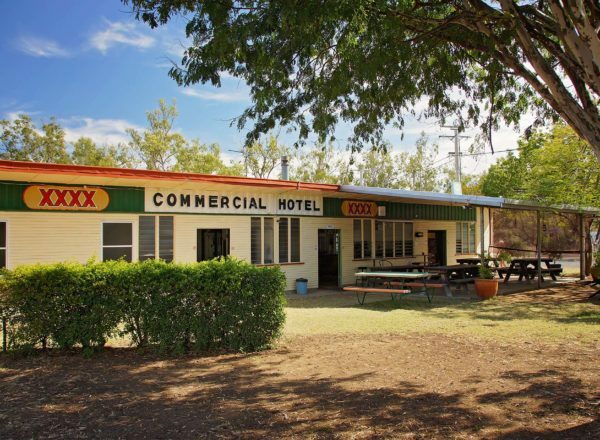 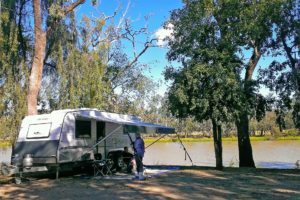 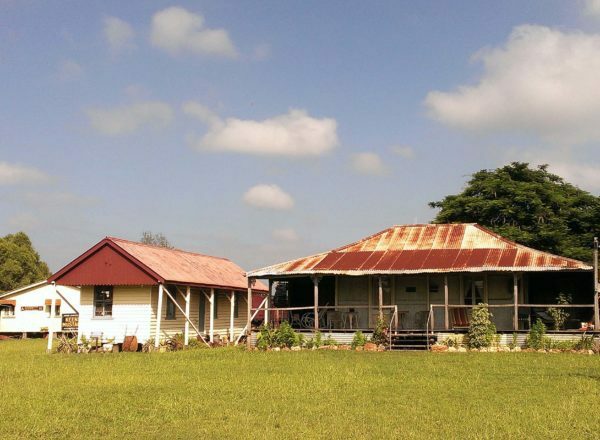 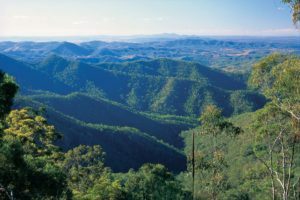 Travel 24 km along Coal Road, turn right onto Ian McCauley Road (not suitable for caravans) and follow the road to the top of the hill for great views of the Callide Dam and surrounds. 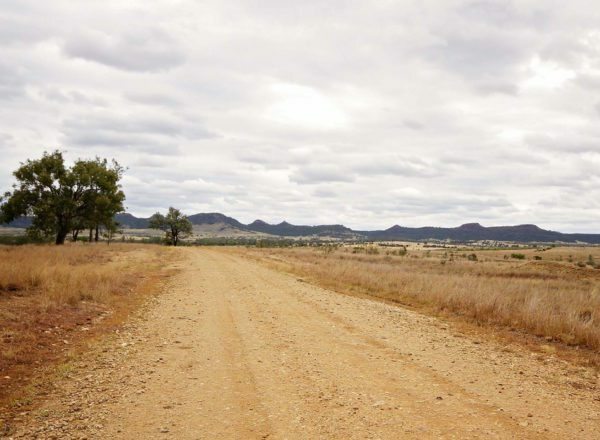 Do a u-turn and head back to Coal Road, turn right and cross the grid onto Biloela-Callide Road. 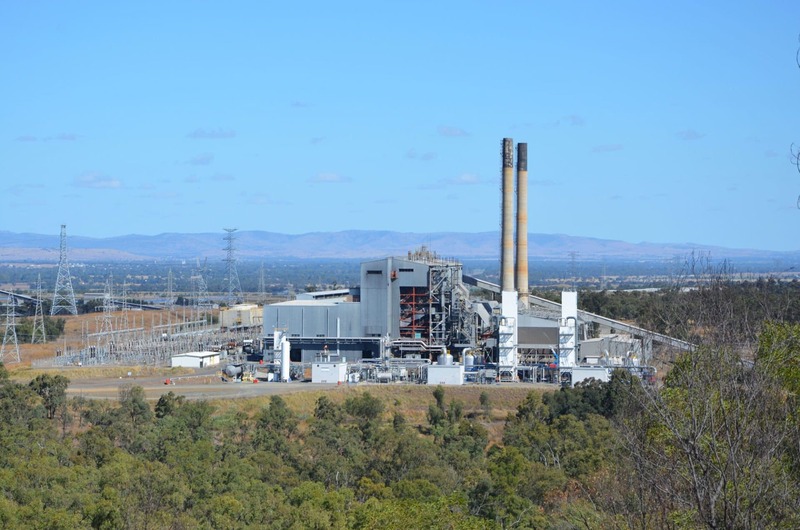 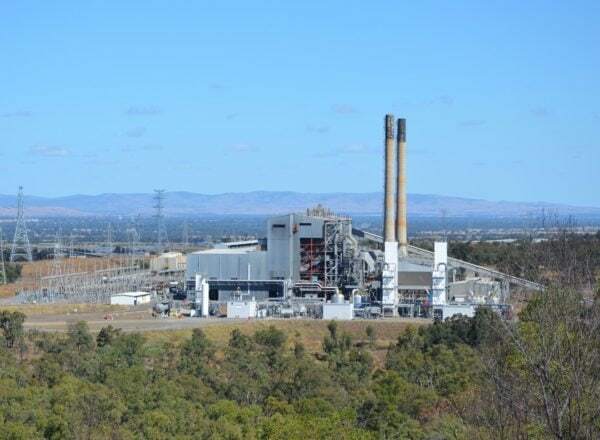 The Power Station viewing area is located 2.3 km further along at the entrance to Callide B (on your right). 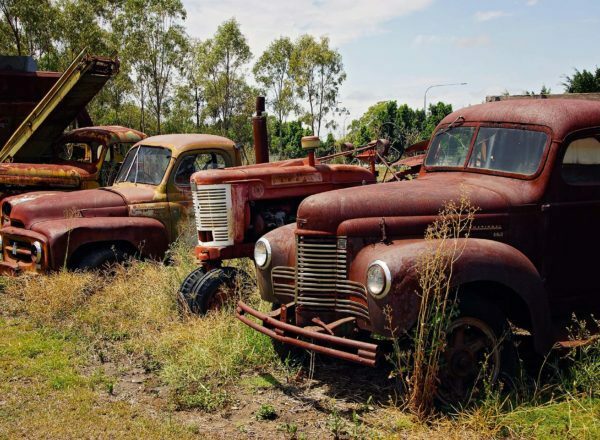 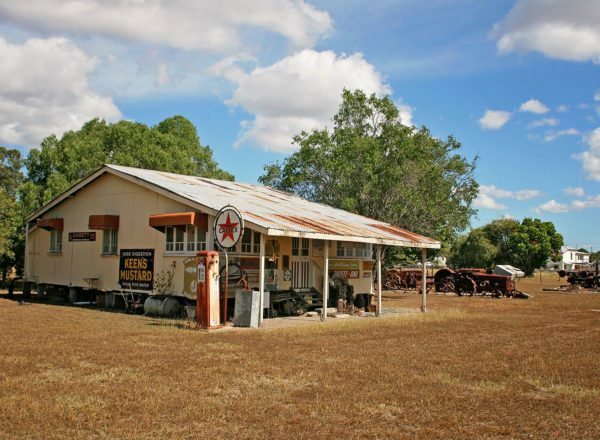 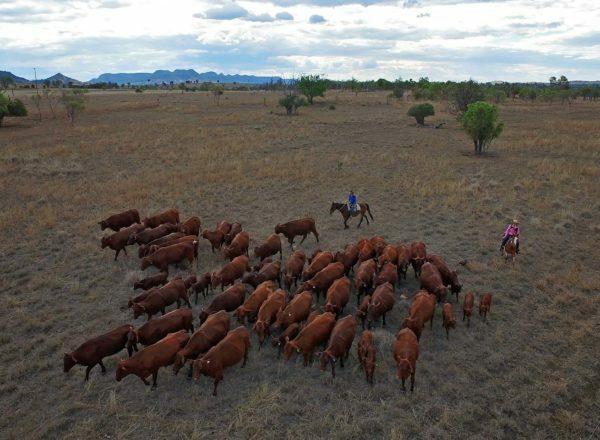 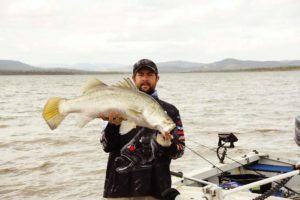 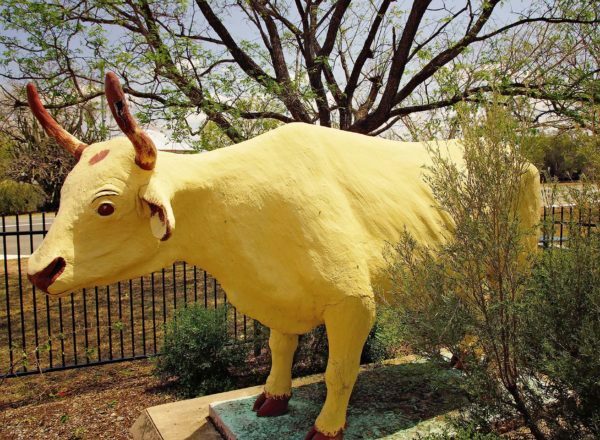 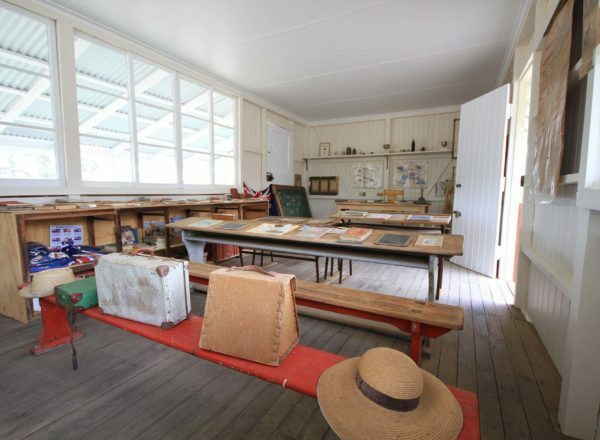 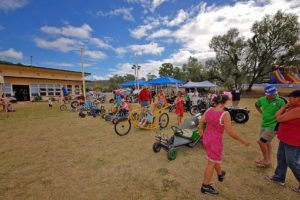 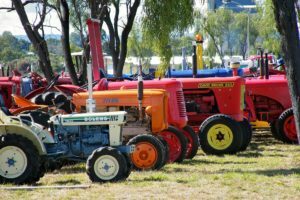 To return to Biloela, head back to the Biloela-Callide Road, turn left and drive 7.5 km to the Dawson Highway, turn left and head directly to Biloela.